The Jewish holiday of Passover, which starts on April 3rd, is just around the corner. Have you planned your menu yet? If not, you’re in luck: Here are our top picks for gluten-free Passover recipes from around the web. 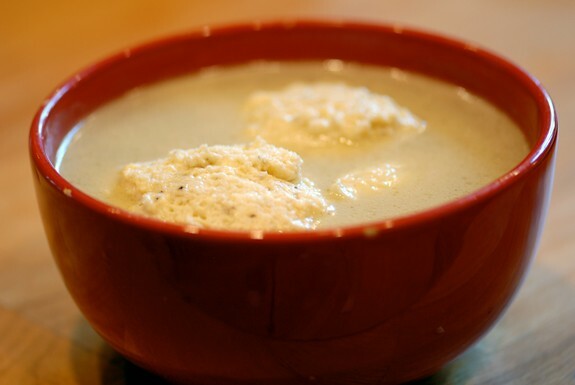 In our March/April issue of Gluten-Free Living, we featured this gluten-free matzo ball soup from food blogger and cookbook author Elana Amsterdam. Although it’s kosher for Passover, we think it’d be the perfect homemade remedy for colds all year long. The soup is also dairy and soy free and can be made vegetarian. 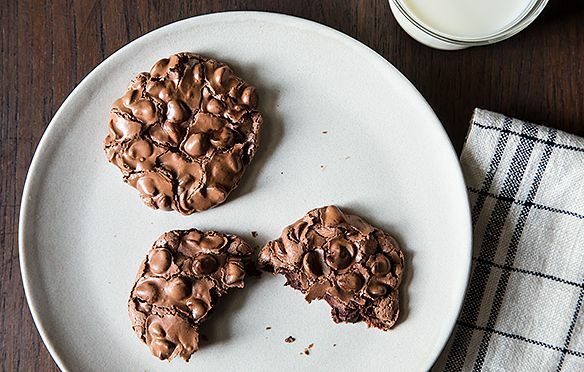 We love the look of these flourless chocolate cookies from Food52 user Jestei. They’re also super-simple—a must when you’re hosting guests or making other time-intensive dishes. 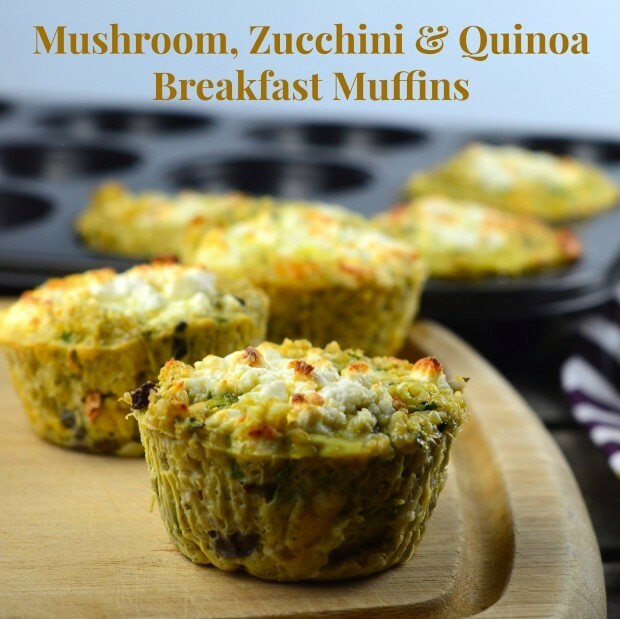 Recipe developers often focus on the Seder when developing Passover dishes, but we think these mini “breakfast muffins” from Vicky and Ruth of May I Have That Recipe would make a tasty on-the-go breakfast any time during the holiday. 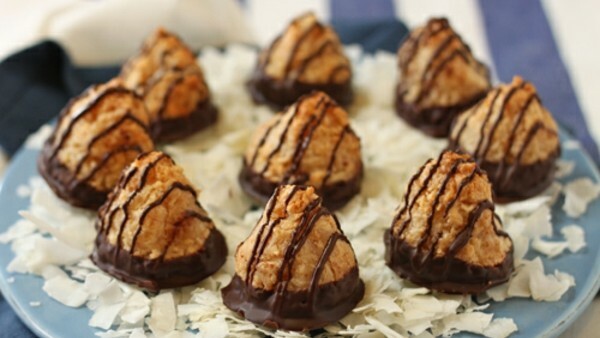 Tasked with bringing a Passover dessert? 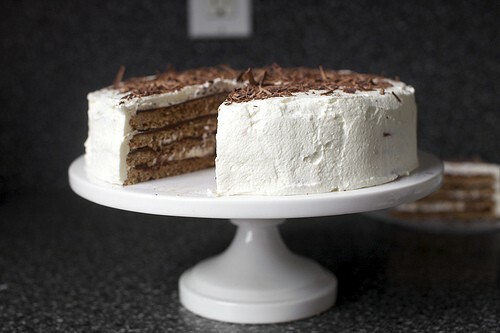 We think this elegant torte from Deb Perelman of Smitten Kitchen would be a showstopping end to any meal. Note that if you observe strict Kosher laws and meat is being served as part of a Seder, you’ll want to use the nondairy alternative at the end of the recipe. 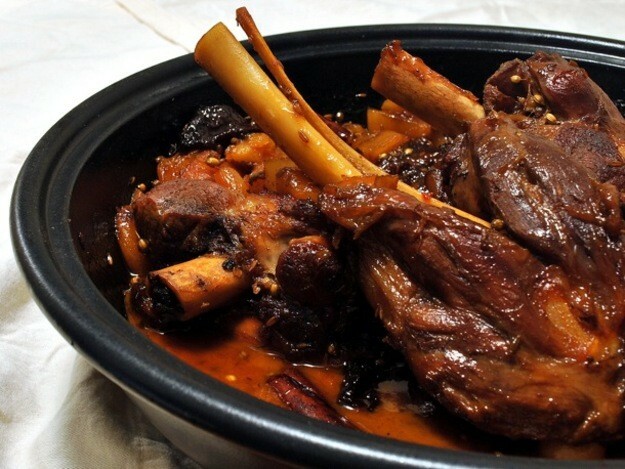 Lamb shanks are a popular entree choice for Passover Seder menus, and we think this recipe from Serious Eats contributor Max Falkowitz would be an excellent addition to any menu. Best of all? You can make it in advance the night before. 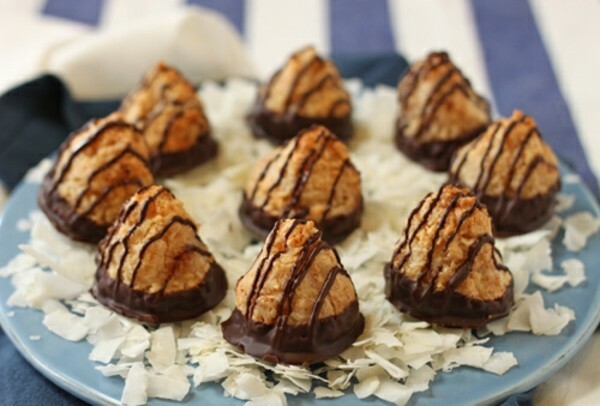 Macaroons are a popular choice for Passover desserts, and this attractive version from OhNuts.com caught our eye. 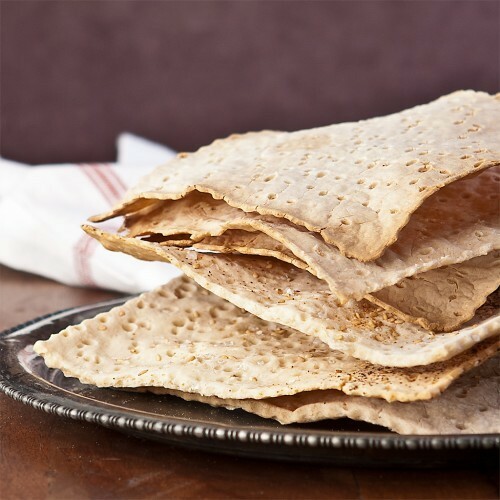 We think they’d make a nice finish to a Passover dinner or as a snack throughout the week. 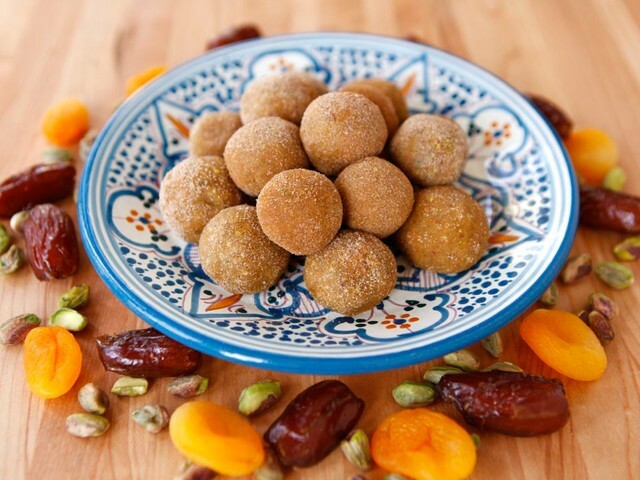 These simple, fruit-filled charoset truffles from food blogger and culinary historian Tori Avey put a different spin on the traditional Passover dish. 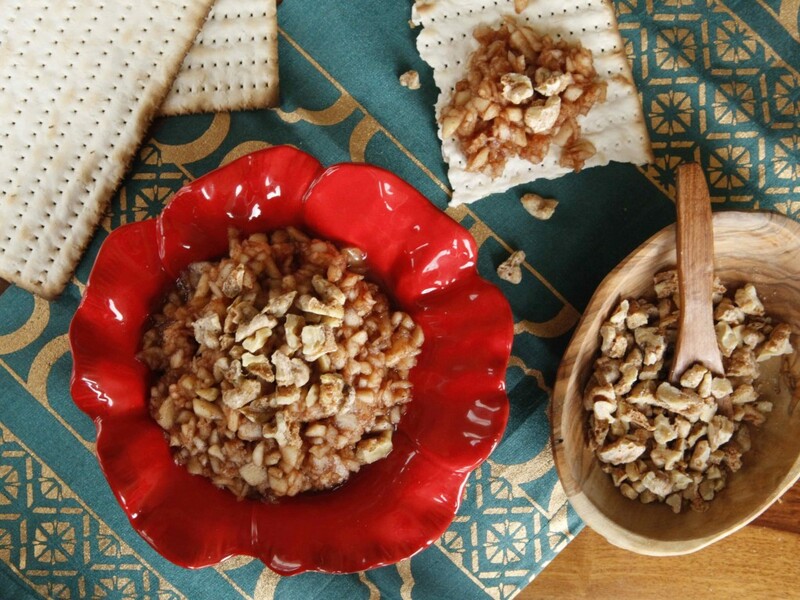 According to Avey, Moroccan Seders often feature charoset in truffle form instead of the loose, “spreadable” charoset Americans are more familiar with. We couldn’t resist sharing our own recipe for charoset, contributed by Tori Avey for our March/April issue of Gluten-Free Living! This traditional version is gluten, dairy, and soy free; it’s also vegetarian and vegan if agave is used instead of honey.